Welcome to Durrington All Saints Church of England Infant School. We are very proud to be a Church of England Primary Academy, part of the Salisbury Plain Academies - a multi academy trust providing the community with an inclusive school built on Christian values and principles. 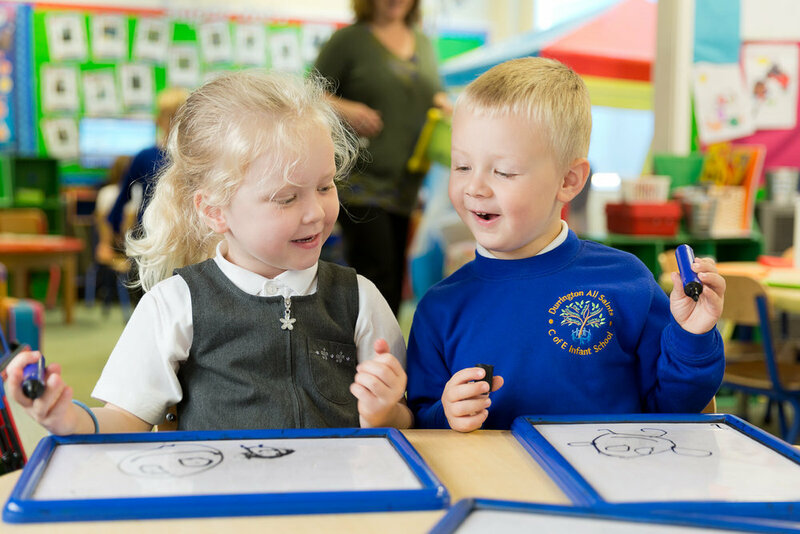 We aim to work together to provide a safe and secure environment where all our children can become confident and independent learners, working at their own level of ability in order to reach their full potential. If you would like paper copies of any of the information provided on our website please ask the Admin Officer.